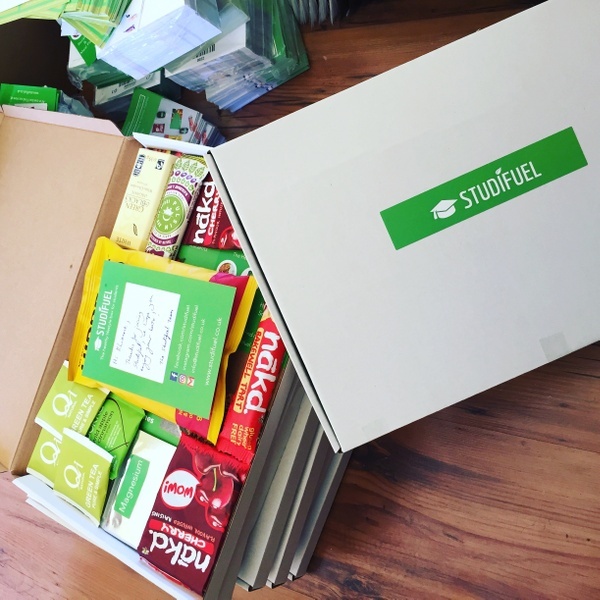 Enter your email address below to receive a notification when Studifuel - The Healthy Lifestyle Box for Students starts accepting new sign-ups! 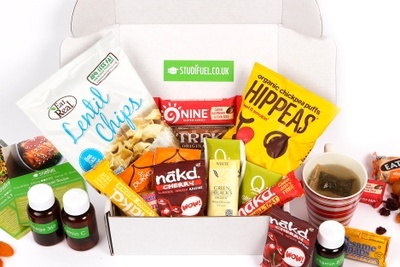 Enter your email address below to receive a notification when Studifuel - The Healthy Lifestyle Box for Students is accepting new sign-ups again. Your box will ship on the 4th of every month. 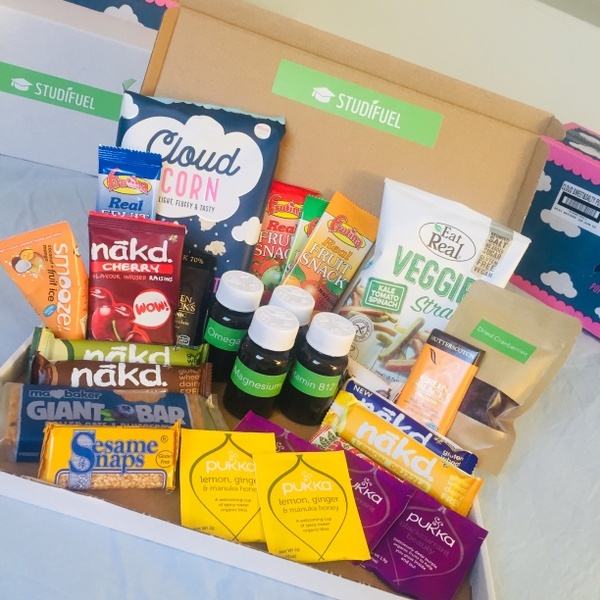 Please order by the last day of each month to get the current box. 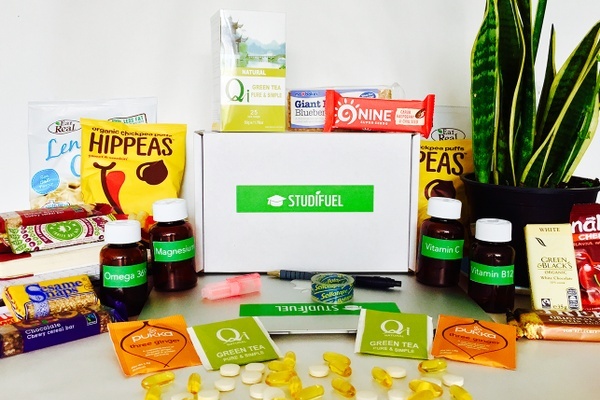 Lead a healthier student lifestyle with Studifuel! Studifuel - The Healthy Lifestyle Box for Students doesn't have any reviews! 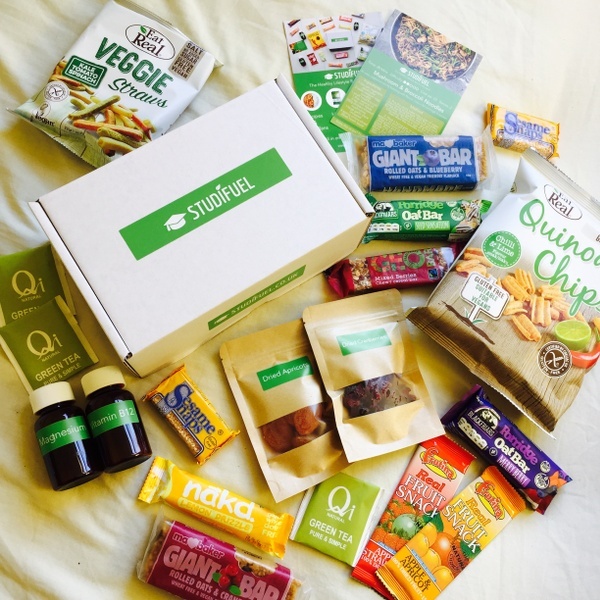 Healthy snacks, vitamins and herbal teas. 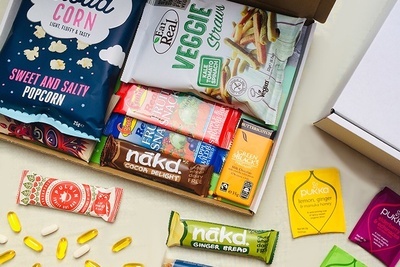 Brands included Green & Blacks organic chocolates, Nakd bars, Eat Real Veggie crisps and more! 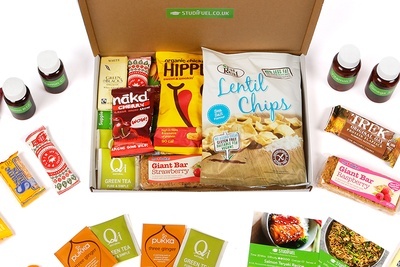 Healthy snacks, vitamins and herbal teas. 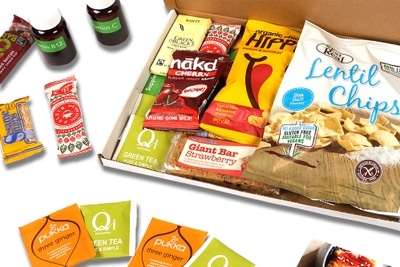 Brands included Ma Baker flapjacks, Geobar, Frutina packs, teas from QI herbal health and more! 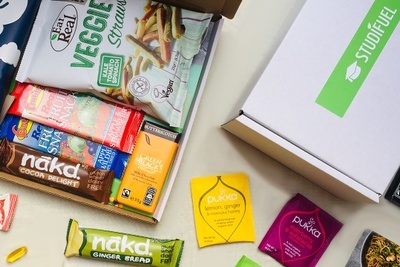 Healthy snacks, vitamins and herbal teas. 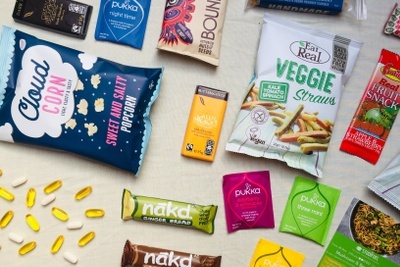 Brands included Green & Blacks white chocolate, Nakd bars, Hippeas chickpea crisps and more!